The overall development and expansion of small businesses have been the key drives of the Indian government. It is beyond any doubt that today MSMEs have become the trailblazers of economic growth and play a major role in the rapid progress of our globalized economy. 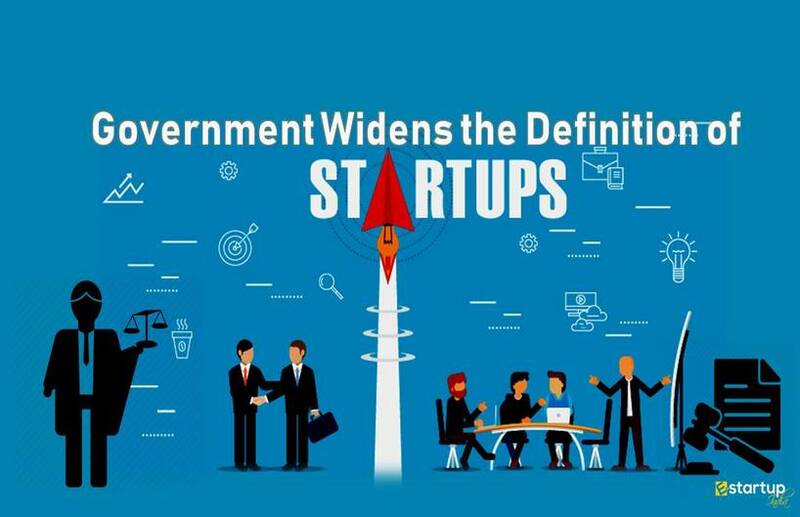 Roughly, the Micro, Small and Medium Enterprises constitute 99% of corporate taxpayers in India. A large portion of the industrial sector is dependent on the MSME sector, as the MSMEs provide many large scale industries with resources, raw material and other inputs as well as services. Considering their crucial role in India’s economic growth and fiscal consolidation, the government has introduced a series of noteworthy reforms for the MSME sector. Recently, the government had taken a concrete step towards its mission of empowerment of MSMEs by providing all MSMEs having an MSME registration certificate, easy loans up to ₹ 1 crores within 59 minutes. Apart from that, the government has also provided legal support from time to time to all the Indian MSMEs. 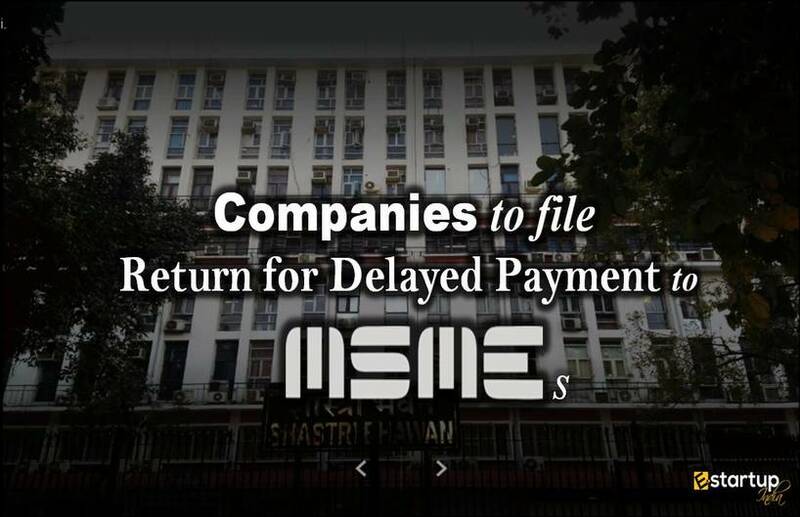 In this context, the Ministry of Corporate Affairs has recently directed all the companies, who procure supplies of goods & services from MSMEs but their payments are still outstanding, have to furnish a half yearly return to the Ministry stating the details and reasons for the delay. #1. When did the Government notify this update? This notification has now been made effective from 22nd January 2019. #2. What is the period of the delay covered under this notification? All those companies, herein referred to as the “Specified Companies” have to submit the aforesaid return, who have procured supplies from MSMEs having MSME registration, but whose payments are due beyond 45 days since the date of acceptance of the consignment. Otherwise, the date of deemed acceptance of the goods & services can also be treated as the base for the delay of payment from companies’ end. #3. Whether it is a legal notification? #4. How to file the half-yearly return in respect of delay of payment to MSMEs? #5. 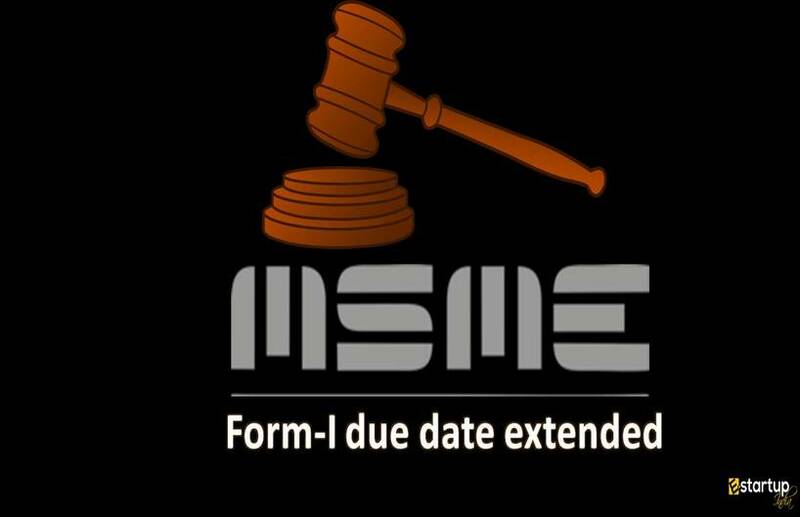 What is the due date for filing the MSME Form I? As per the MCA notification, all specified companies shall file the MSME Form I, specifying all details of outstanding payments to Micro, Small and Medium Enterprises suppliers having MSME registration. This MSME Form I has to be filed within 30 days from the date of publication of this MCA notification. Thus, the current due date for filing of MSME Form I is 22nd January 2019. #6. What all information is to furnished in MSME Form I? If you need any help regarding MSME registration, feel free to contact our business advisor at 8881-069-069. Sir Please check your mail for the reply.